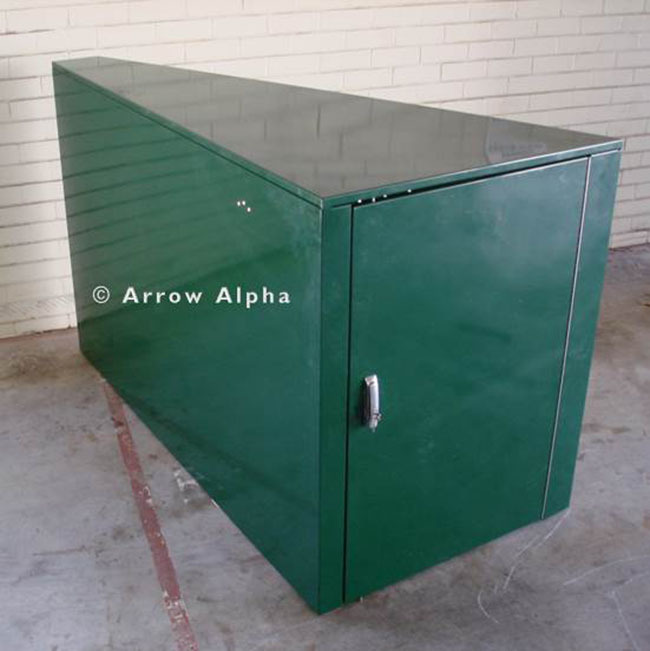 The Horizontal Bike Locker is a fully enclosed structure that accommodates a single bicycle. 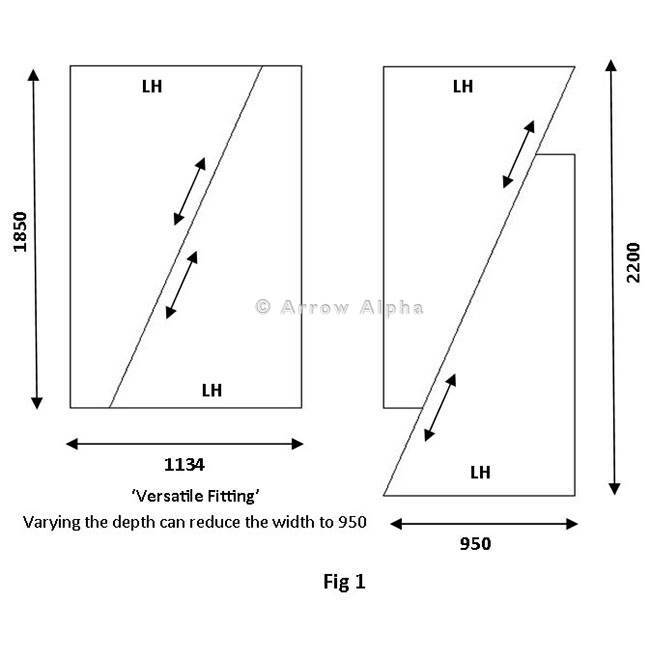 They are classified as a Class 1 secure bicycle parking facility according to the Australian Standard AS2890.3-1993. 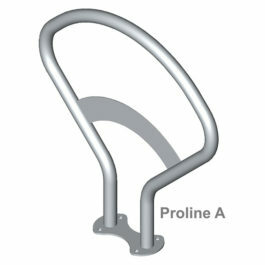 A bike locker offers the highest level of security for cyclists who need to store their bike and accessories securely. 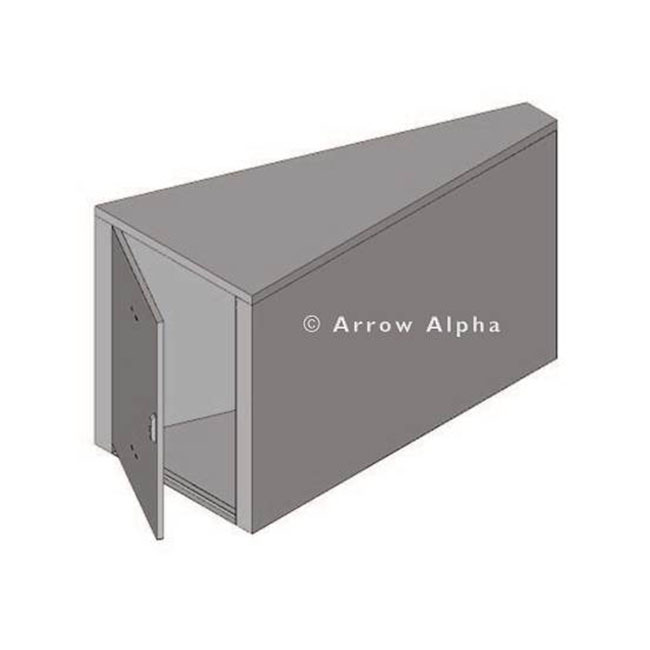 They are solid, robust and offer privacy and protection from natural elements such as UV exposure and wet weather. The locker doors are equipped with highly vandal resistant T-handle locks and a 3-point locking system to prevent intruders and vandals from breaking into the bicycle lockers. 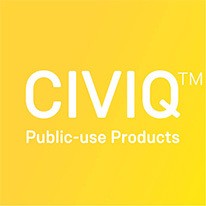 They are suitable for use in long term applications such as public transport interchanges, workplaces and public buildings. 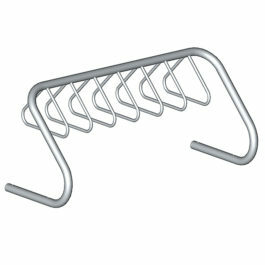 The bike lockers can be stacked on top of each other to create 2 rows to maximise the available space. See the space requirements plan for more details. 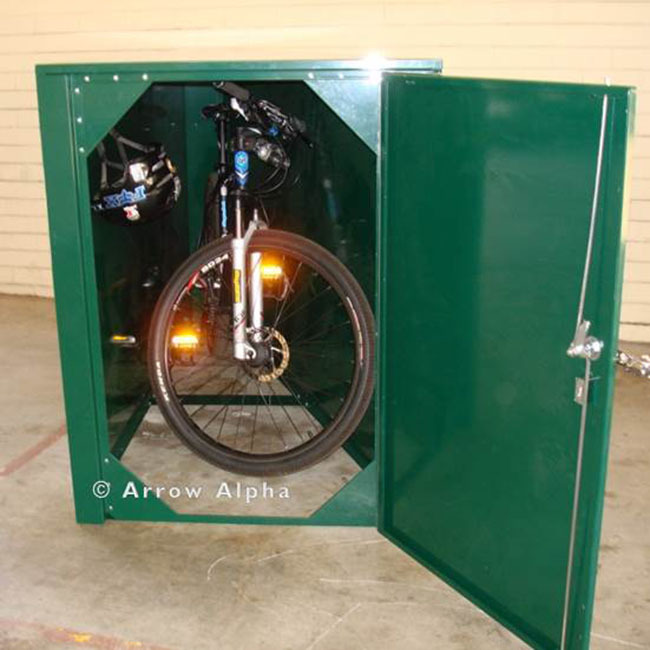 Bicycle Lockers are fully enclosed structures that each accommodate a single bicycle.